Internet is used is each and every field. We can not imagine our life without internet. Internet is used in Business, Banking, Agriculture, Education, Entertainment and in many other field. With the help of internet we can keep in touch with the outside world at home. In the previous time we post letters to our relatives and friends it was so time consuming. But now with the help of internet we can email them within few seconds. With the use of internet use of social networking sites like Facebook, Twitter, Instagram are also increased. Social networking sites becomes a way of sharing our thoughts and movements with others. These sites also contain our personal information too. With the use of internet cyber crime on the internet also become increased. 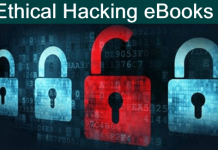 The cyber crime include social networking account information hacking, Email , online e banking password and information getting by using page phishing and much more. So the surfing of internet become critical day to day. Twitter account of celebrities and other famous persons becomes a way to get information about more and more people. So we need to protect our Twitter account from the malicious user. If you also want to protect and secure twitter account from hackers then this article is really for you. In this article we are going to discuss about some tips to secure your twitter account. How To Secure Twitter Account From Hackers. 1. Always Be Aware Of Phishing pages. 2. Always Use A Strong Password. 3. Use 2 step Verification. 5. Always Logout Your Account. 6. Be Aware Of Third Party Apps. 7. Use Incognito On Public Computers. 8. Always Use Trusted Clients. 1. 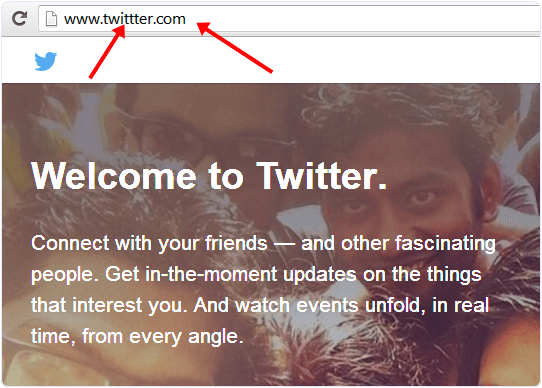 Before logging to your twitter account you should always check the address bar of your browser and check that spelling of twitter.com is correct. Some mischievous people create a duplicate page and get your password. 2. Do not login to a page who ask you to give followers and money after login. 1. You can also provide your twitter account more security by using a strong password. You should use a password at least 8 to 10 digit long.2. You should use a unique password from other websites.3. Your password should be a combination of special, upper, lower characters. 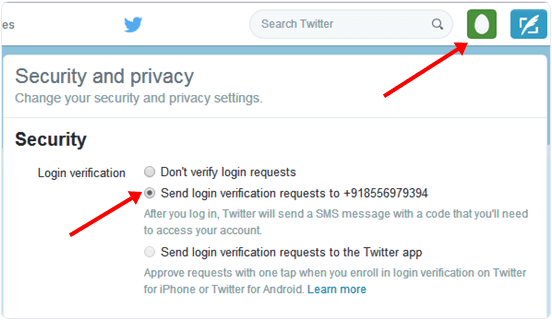 2 step verification is one of the best method to secure twitter account from hackers. When you login to your account twitter send you a code to your mobile number to open your account. If somebody know your password then he can not able to open your account. To set the 2 step verification Go to setting-> privacy and security -> select login verification request radio button. 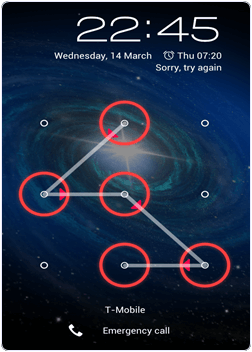 You also need to protect your smart phone with a password or pattern from where you control your twitter account. You can also protect specific browsers and Apps on your phone to protect your twitter account. Some time you need to use your twitter account from outside your home from a cyber cafe. Always log out your account after using so that no other user will misuse your private information. There are many third party apps that uses your account information. 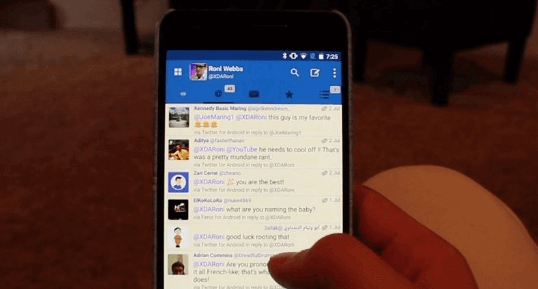 These Apps are built on the twitter platform by the external developers. So be careful to use such app and also try to provide the limited access of your account. So before giving your username and password be sure about this App. 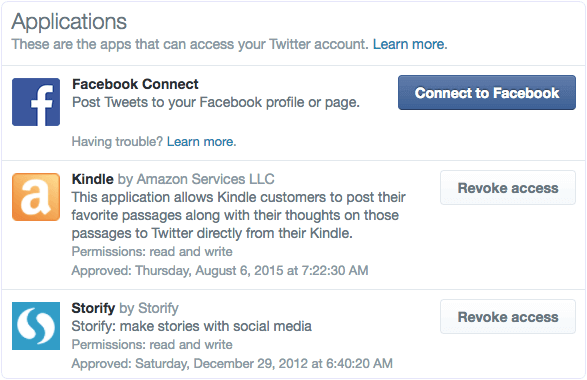 You can check app access in your account settings on twitter and manage the apps that can access your account. Here you can also revoke the apps that you do not trust. 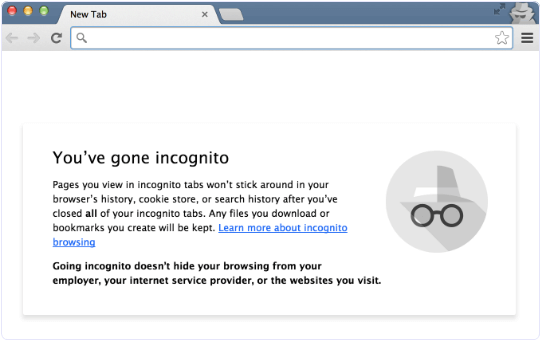 If you are ever in a place where you have to log in to your twitter account on a public computer or on any other device that is not yours, always open an incognito tab in the browser for logging in to twitter. This way, none of your information will be saved in the browser and your account will be safe from malicious attacks or misused logins. In conclusion, These are the best ways to secure twitter account to keep your account safe and your information online in the right hands. You can never be too sure of your privacy online but taking simple steps can give you a lot of security and peace of mind. Suggestions are welcomed in comments below.